HE'S BACK! Dylan O'Brien makes his first appearance in debut American Assassin poster. 24. HE'S BACK! 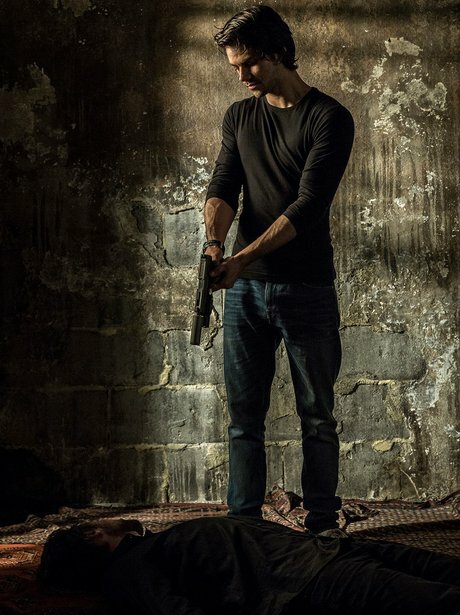 Dylan O'Brien makes his first appearance in debut American Assassin poster.